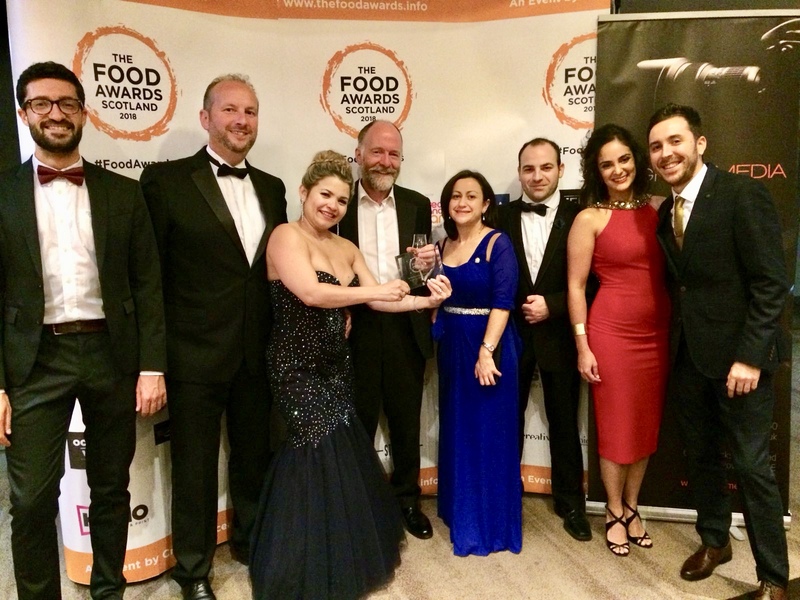 Opened on 2nd June 2016, Elena’s Spanish Restaurant Glasgow is the brainchild of three business associates with a long pedigree in the hospitality and catering industry. Behind the business is the passion and drive of co-owner Elena Xavier who fronts the team and looks after the day to day front of house operation. Neil McEwan takes care of purchasing and the bar side of things so you can rest assured that our wine list, real ales and ciders are top notch! Andrew Still is the business brain and without his support and encouragement Elena’s wouldn’t have been born. I am passionate about authentic Cantabrian dining and bringing it to Scotland.